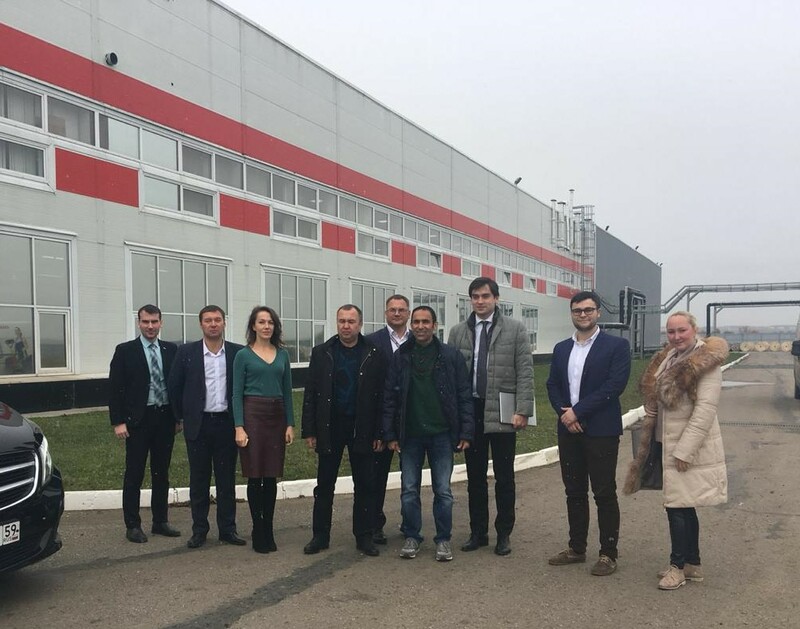 On October 15 head of DUWAYA INVESTMENT company, Mr. Abdulhamid Mohammed Abdulrahim Duwaya and Minister of Economic Development of the Perm Region, Maxim Kolesnikov, visited Incab. 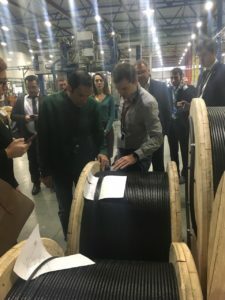 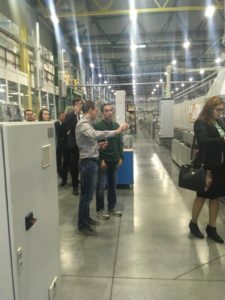 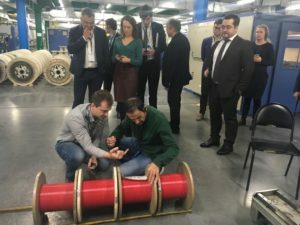 For our guests we organized company tour and showed all stages of optical cable manufacturing from fiber coloring to coating and presenting the products of the plant. 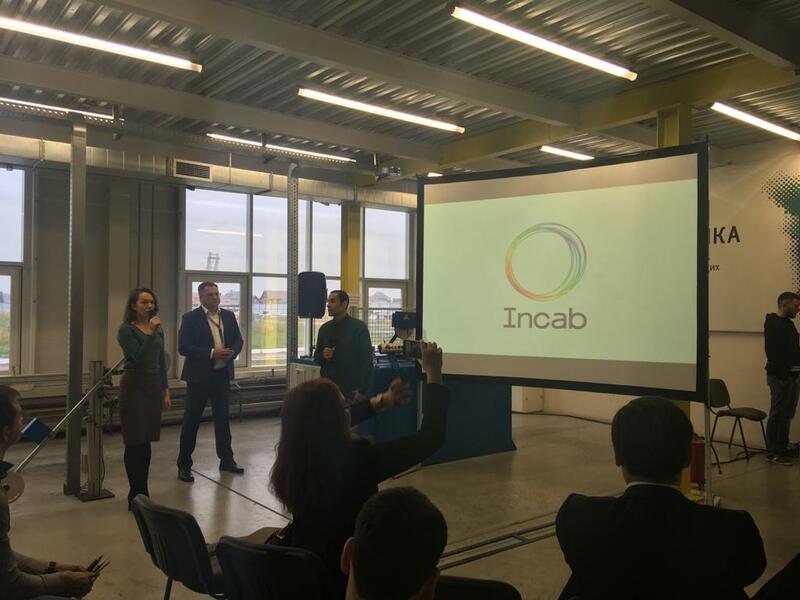 During the presentation Maxim Bragin, Head of Incab Sales Department, told that international cooperation is very important for us and underlined that Incab is open for discussing. DUWAYA INVESTMENT is a multi-profiled company and active member in U.A.E Government as a local L.L.C. Visit was as a part of working trip in Perm Region.